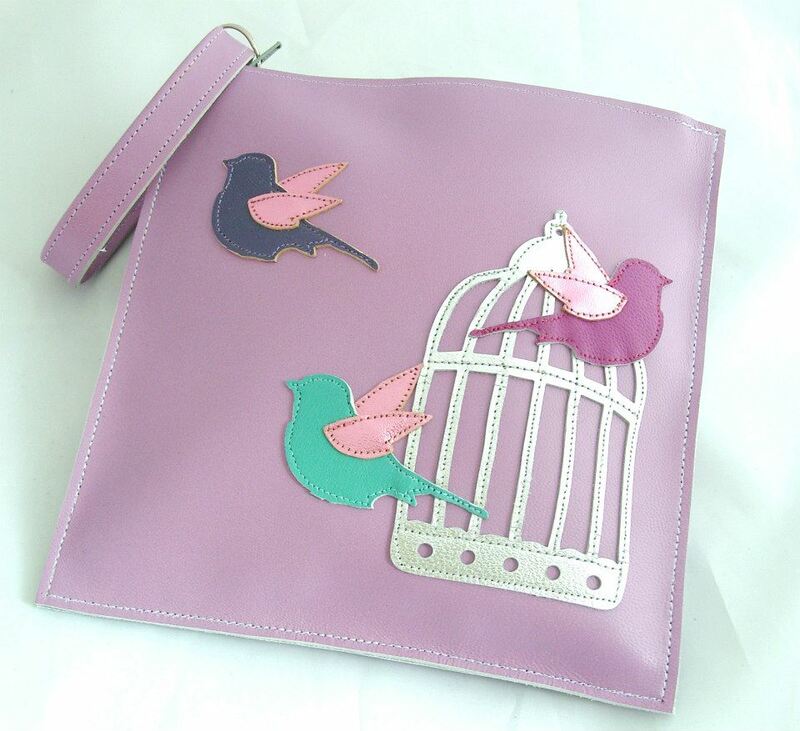 You may fancy a bag based on some pretty motifs that we already create, such as the beautiful birdies, butterflies and fabulous stars, or you may wish to have a bespoke motif of your choosing incorporated into a clutch. Words, patterns, quotes & final flourishes can either be hand embroidered, machine embroidered or created using free machine embroidery on our Bernina sewing machine to form a unique bag, personal to you. A distinctive & recurring shape or form etc. To decorate with ornamental needlework. in a design.